Loveland, Incognito, Jodie Wilson, Lisa Moorish, Kim English and more. Brilliant - Loved Every Track!! 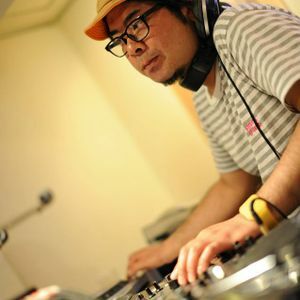 a Lot of nice records in the mix dj Masahiro 3,84.